Despite appearing to be ever bit as dormant as pork-belly futures, the Buck-O-Quest Economic Recovery series lives on. In this moving installment we witness the irresistible power of chocolate as applied to our current stagnant situation. A big thanks to Comma Girl and SPF-100 for their generous and uncoerced assistance, Daddy was only kidding about being grounded until Christmas. 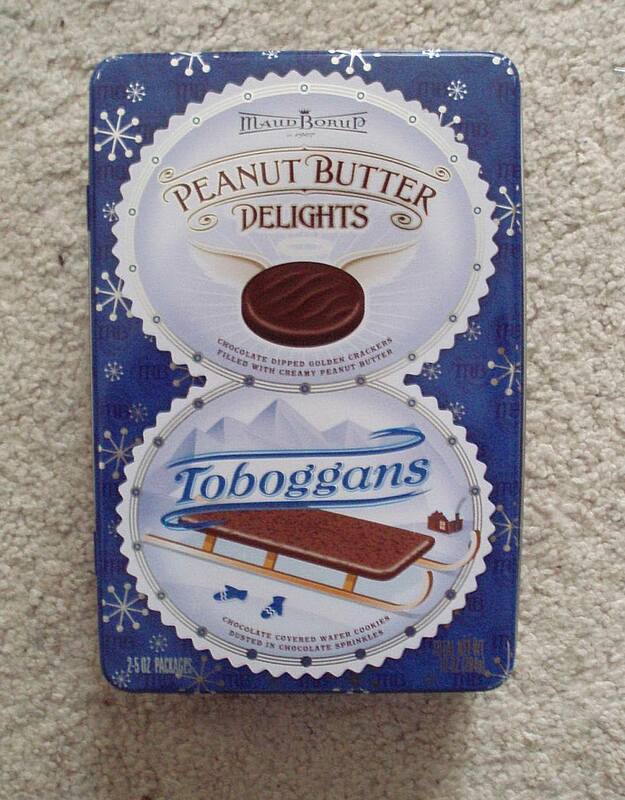 Thanks also to Roann for supplying the cure to all out woes: crispy chocolate Toboggans. Stimulous package should include any movie with Jane Seymour in it. The girl/woman didn’t realize that. I laughed. I cried. It became a part of me. Seriously(??! ), the little girl was good. I realize it was a low budget production, but I hear that Johnny Depp is between Pirate Flicks at the moment. Might consider recasting the lead. Don’t let the good doctor see that. He’ll try to absorb it into Toboggan Industries and reset your therapy schedule. She is great! I haven’t been able to turn the lights off since seeing ‘Tinsel’ … because of my December tan, my team of shrinks keeps asking me when I went to Florida. This video, however, shows me that she’s just a very fine actress. Perhaps now I can stop brandishing my menora and screaming ‘THE POWER OF CHRIST COMPELS YOU’ at all the trees. Wow, lucky she was there to help, I’ve heard about them recessions thay can be dangerous, like rickets or mumps.